Under the new leadership of Robert R. Young during World War II the Chesapeake & Ohio took a pointedly greater interest in passenger service and streamliners. While not a traditional railroad man he carried a great deal of excellent, radical ideas for rail travel and although most came too late one train that proved very successful was the Pere Marquette, a regional service running initially between Detroit and Grand Rapids, Michigan. 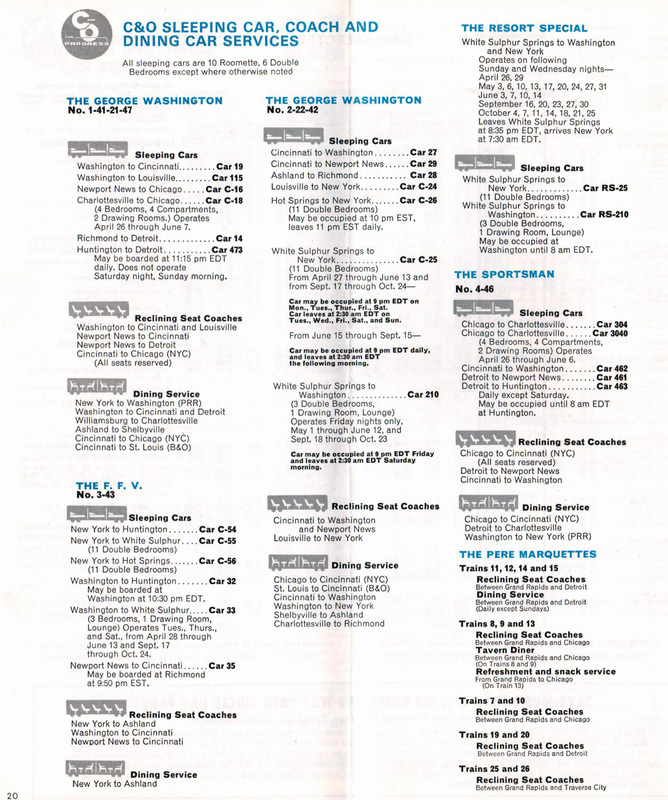 The regional streamliner, named for the C&O's recently acquired subsidiary, became so popular it remained on the C&O timetable until Amtrak where the name is still used today. 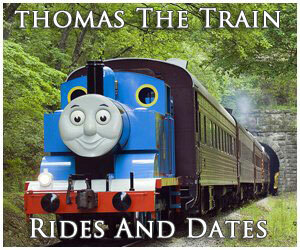 When Robert R. Young joined the C&O in 1942 he believed fervently in passenger service. His first notable move was to launch the Pere Marquette by ordering 14 new cars from Pullman-Standard in 1944. 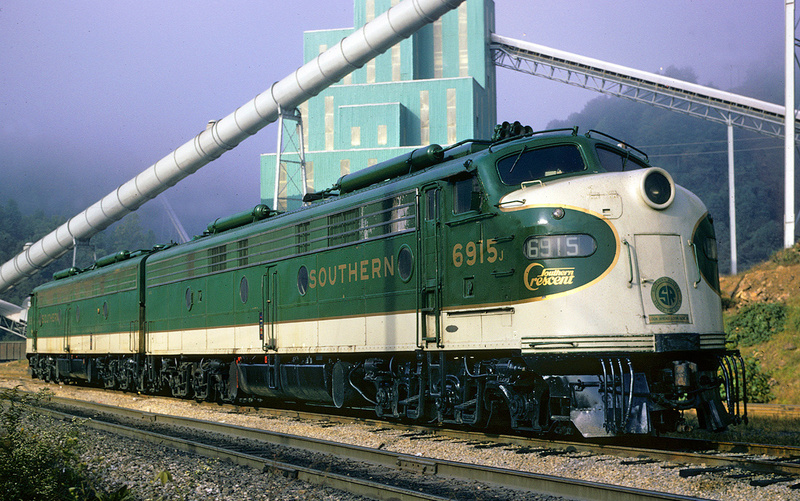 The train, running the 152-mile corridor between Detroit and Grand Rapids, would be powered by a quartet of new Electro-Motive E7A's (#95-98), the first dieselized road power the C&O ever owned, arriving in 1946. 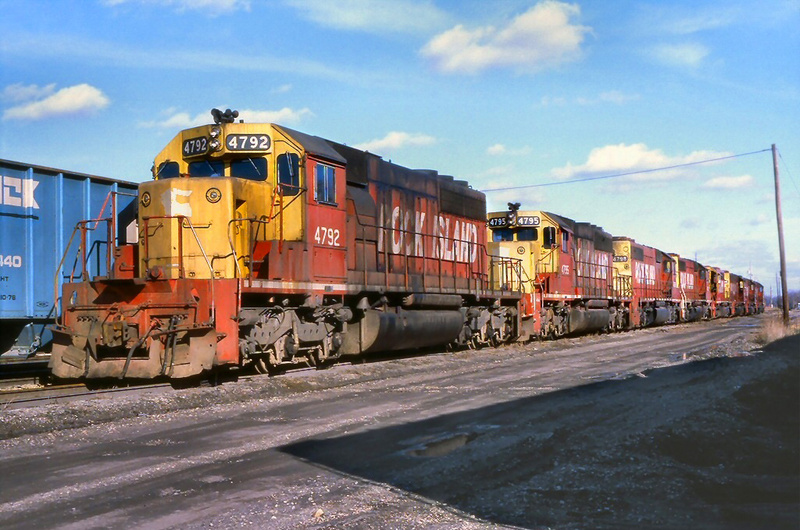 The use of diesels was noteworthy as the C&O, like the Norfolk & Western, maintained a strong relationship with coal and felt steam locomotives were still the most powerful and efficient motive power available. 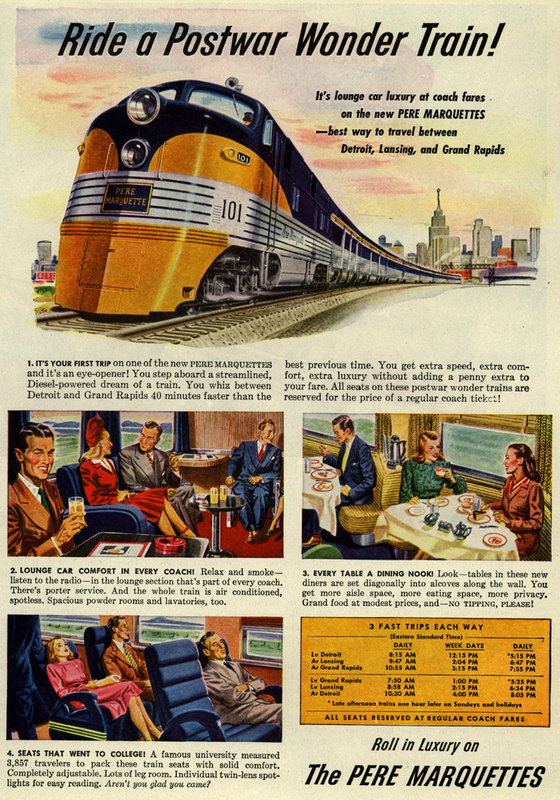 The fourteen cars from Pullman provided the railroad with two complete trainsets and gave it the distinction of inaugurating the first ever postwar streamliner, which hit the rails on August 10, 1946. According to Thomas Dixon, Jr.'s book, "Chesapeake & Ohio Passenger Service: 1847-1971," the Pere Marquette's consist was as follows: an RPO/baggage combine, full express/baggage, observation-coach, standard coach, diner, two additional coaches, and another observation coach. Young's belief that fast, efficient trains providing a high level of service would be openly embraced by the public proved true as the Pere Marquettes were incredibly successful, witnessing an 86% increase in business on the corridor. 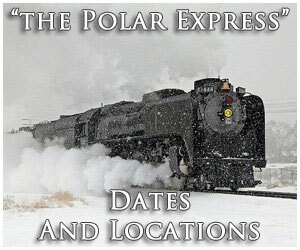 Part of this could be attributed to a successful marketing campaign that saw the train touring its new route thus allowing the public to explore the equipment, including the locomotives, a week before its inauguration. 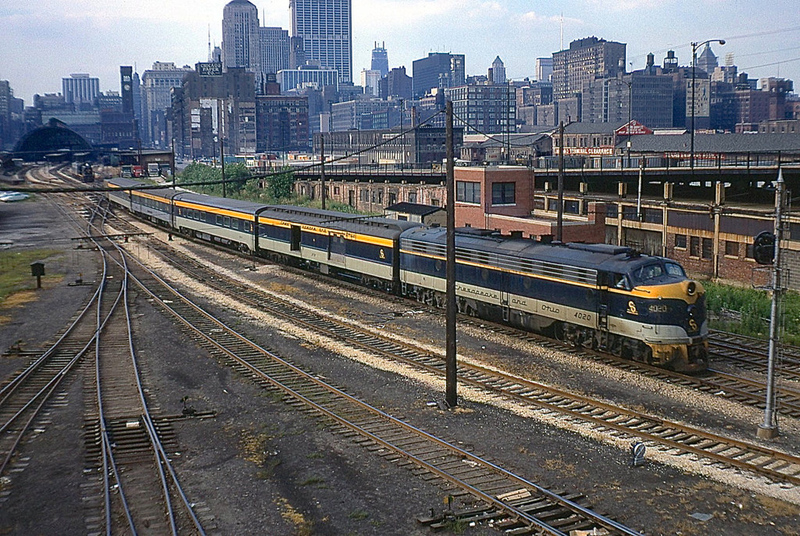 The Pere Marquette featured a unique, attractive livery featuring Maize (light yellow), deep blue, and stainless steel with pinstriping running along the bottom half of the cars and locomotive. A "Pere Marquette" herald adorned the nose of the E7A's. It was a very complex paint scheme and not surprisingly lasted only a few years. However, a few variants were applied (such as "C&O" placed on E7's nose with "Chesapeake and Ohio" along the lower carbody with "Pere Marquette" above) before being replaced. In this case it was equally attractive but somewhat simpler design featuring "Federal Yellow" and "Enchantment Blue" with the now-classic "For Progress" logo. 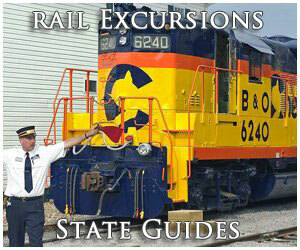 The success of the Pere Marquette gave Young the freedom to continue his pursuits for improved passenger service. In 1946 an order of 46 new cars was placed with the Budd Company to introduce the all-new Chessie (Washington - Cincinnati) followed up by a 287-car order from Pullman to reequip the entirety of the railroad's aging fleet. 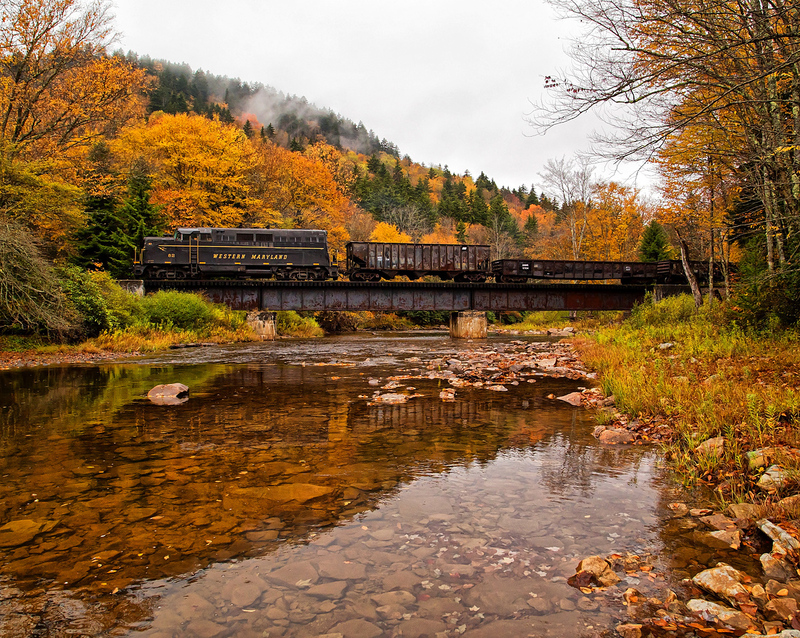 As it turns out the success of the Pere Marquette was partially due to its regional nature where fast service over a short corridor was then still the best option for travelers. However, long-distance trians continued to witness sagging ridership following the war, leading to the cancellation of the Chessie before it was ever launched. 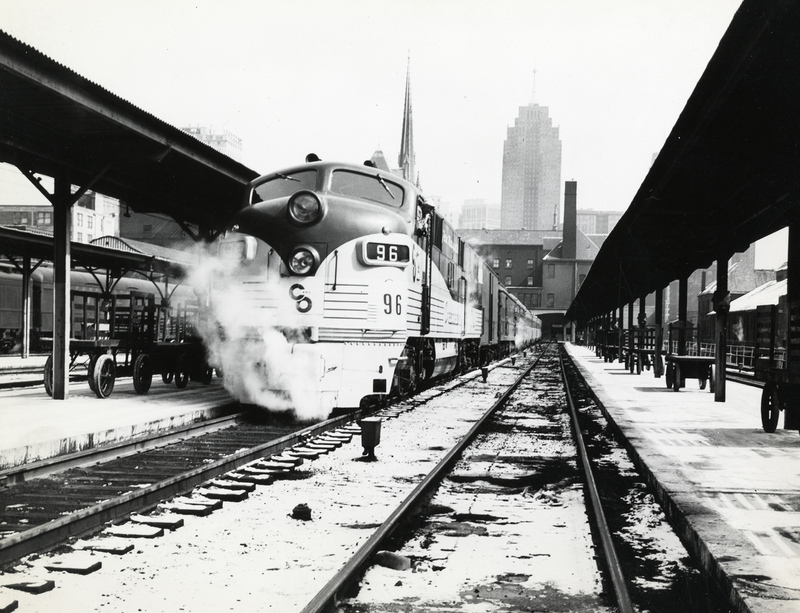 When its equipment arrived in 1948 some of the cars were transferred to various trains while others were sent to the Pere Marquette that October providing the train with a new marketing ploy; dome service. In conjunction with this move service was launched from Grand Rapids to Chicago and also proved very popular with riders. Alas, domes ran on the Marquettes for only a few years; thanks to their relatively new stature and value the cars were sold in 1951. While Young carried a number of innovative and contemporary ideas for passenger service (such as female "Hostesses," an early credit card system, passenger representatives on every train, pay-on-train ticketing, and no-tipping waiters and porters) his biggest success in this arena was ultimately the Pere Marquettes. Following the Chessie's cancellation the C&O attempted to shed much of its 287-car Pullman order; 140 were picked up by other railroads before delivery while 33 others delivered were quickly sold. 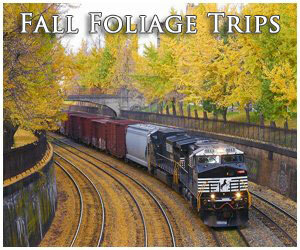 This left the railroad with only 114 cars, which it used to replace aging heavyweight coaches and sleepers. The Pere Marquette remained on the C&O timetable through the end, making its last run prior to Amtrak on April 30, 1971. 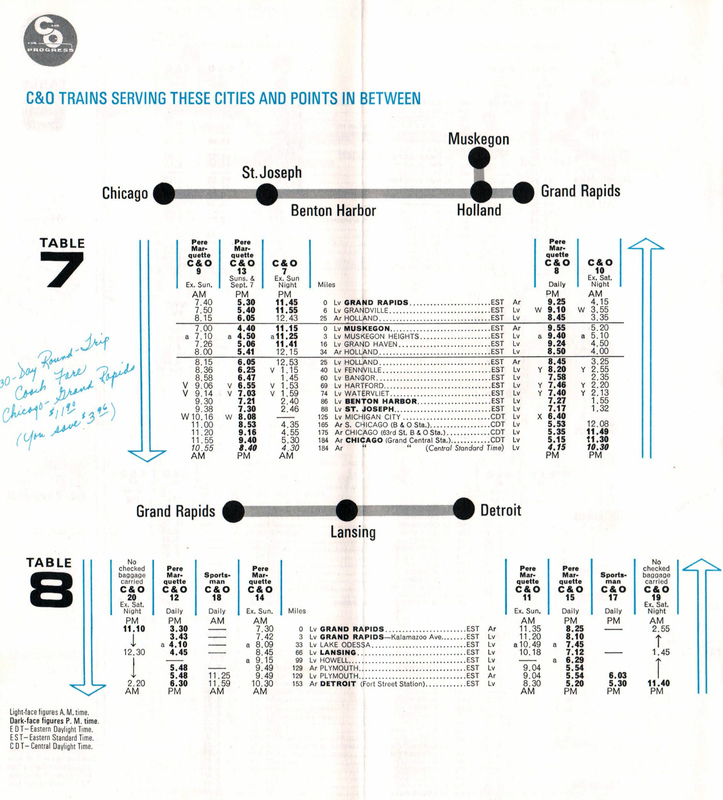 After more than a decade Amtrak revived the name in 1984 between Chicago and Grand Rapids, which remains in service today.